"It is reported that at 8:50pm a huge, flaming object, believed to be a meteorite, fell on a farm in the neighbourhood of Grovers Mill, New Jersey, twenty-two miles from Trenton." "Good heavens, something's wriggling out of the shadow like a grey snake. Now it's another one, and another. They look like tentacles to me. There, I can see the thing's body. It's large, large as a bear and it glistens like wet leather. But that face, it ... Ladies and gentlemen, it's indescribable. I can hardly force myself to keep looking at it. The eyes are black and gleam like a serpent. The mouth is V-shaped with saliva dripping from its rimless lips that seem to quiver and pulsate. 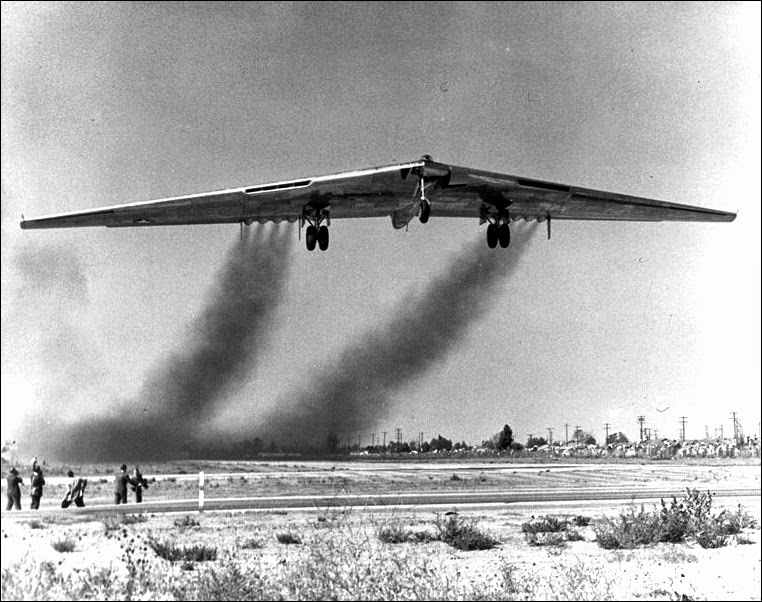 The monster or whatever it is can hardly move. It seems weighed down by ... possibly gravity or something. The thing's raising up. The crowd falls back now. They've seen plenty. This is the most extraordinary experience. I can't find words ... I'll pull this microphone with me as I talk. I'll have to stop the description until I can take a new position. Hold on, will you please, I'll be right back in a minute.."
"Citizens of the nation: I shall not try to conceal the gravity of the situation that confronts the country, nor the concern of your government in protecting the lives and property of its people. However, I wish to impress upon you -- private citizens and public officials, all of you -- the urgent need of calm and resourceful action. Fortunately, this formidable enemy is still confined to a comparatively small area, and we may place our faith in the military forces to keep them there. In the meantime placing our faith in God we must continue the performance of our duties each and every one of us, so that we may confront this destructive adversary with a nation united, courageous, and consecrated to the preservation of human supremacy on this earth. I thank you." This all happened on Sunday, October 30, 1938 and, as you will no doubt know, was only a War Of The Worlds radio drama but it supposedly sent people into panic thinking it was for real. Thousands of people, believing they were under attack by Martians, flooded newspaper offices and radio and police stations with calls, asking how to flee their city or how they should protect themselves from gas raids. Scores of adults reportedly required medical treatment for shock and hysteria. Now there is a coincidence attached to all of this! 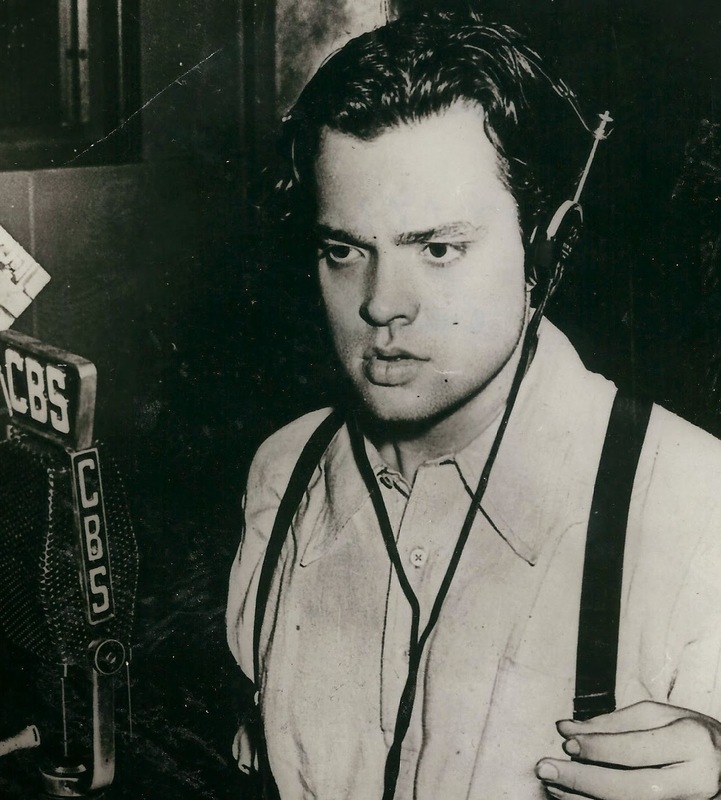 The War Of The Worlds author HG Wells stopped his car to ask directions in San Antonio, Texas and amazingly the man he asked turned out to be Orson Welles - the man who had petrified a sizeable chunk of the population with his radio broadcast of Wells's alien invasion story. The full script of Welles 1938 broadcast can be seen here. Wow, I had never heard this story! What are the odds on this one?! Hi Mike. I wasn't around in 1938, but have read various accounts of the sheer panic.However your tidbit of HG meeting Orson really amazes me. Thanks so much for visiting my blog! Thanks Dixie. Good to see you back blogging.